Kodi Entertainment Center, formerly XBMC, has been updated to Kodi v15 Isengard. Kodi is a versatile media center which you can run in most platforms, with versions including Kodi for Windows and Kodi for Android. Kodi also serves as the basis for media center operating systems such as OpenELEC and Raspbmc, which are aimed towards low-cost power media centers using Raspberry Pi. If you are new to the world of HTPCs, or if you simply haven't tried Kodi, you might want to check out its convenient and amazing features. 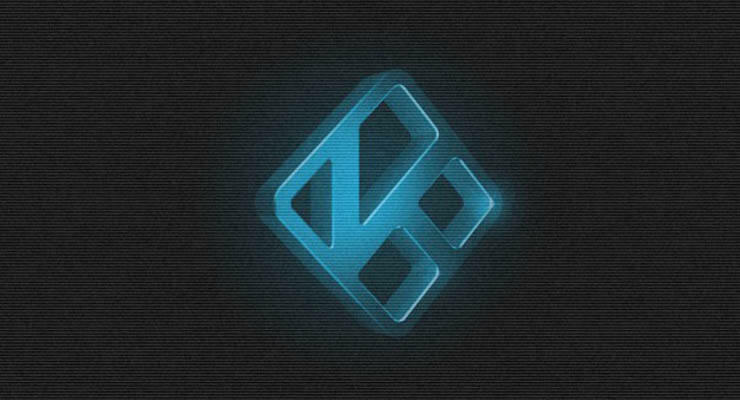 In this post, we introduce to you the recently released version of Kodi v15 Isengard. Expansion of international options like time and date format, temperature and speed units. Reworked the storage provider on Android. This fixes several problems with mounting points for storage. To install Kodi on Raspberry Pi, install either OpenELEC or Raspbmc. ANDROID USERS: Don't uninstall an earlier version of Kodi/XBMC before installing the new version. Uninstalling first would remove all of your settings. Just install the new version and it will replace the older version and retain your settings. In most cases you can just install Kodi v15 over Kodi v14. All your settings and library are saved and will continue to work in the new version. See Installing for specific install instructions. Interface skins that worked in Kodi v14 should still work in Kodi v15. Most other add-ons that worked in Kodi v14 should still work in Kodi v15. If you have any issues (settings not being copied over, blank screens, etc) when updating from versions older than v14: remove the new version, install the older version of Kodi/XBMC from http://mirrors.kodi.tv/releases/ , and then upgrade to the next version. In other words, if you have v13, first update to v14, and then install Kodi v15.